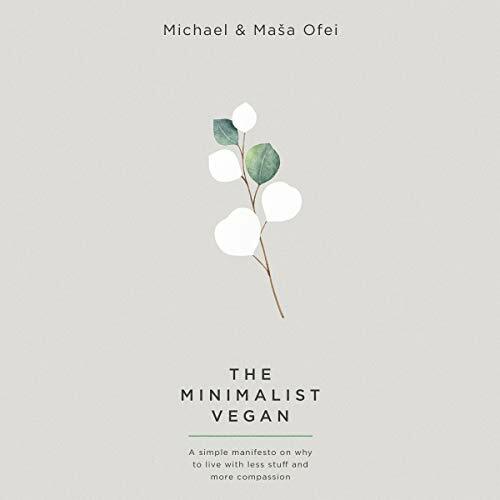 The Minimalist Vegan, by Masa and Michael Ofei, is less of a how-to audiobook and more of a why-to audiobook. A manifesto on why to live with less stuff and with more compassion. 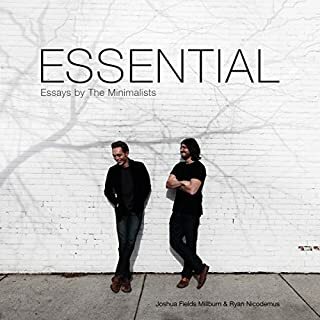 With chapters on topics such as "The More Virus" and "Courageously Simple" to "The Superior Species" and "A Plastic World", Masa and Michael cover every aspect to help challenge your way of thinking. Their hope is that by the end of it, you’ll have the thirst and passion to architect your life in a way that brings you purpose and joy each and every day. They have written this audiobook to be listened to within a few hours. Yes, even if you’d consider yourself to be a slow learner! Each chapter can be listened to independently, so you can jump ahead to a section that resonates with you. 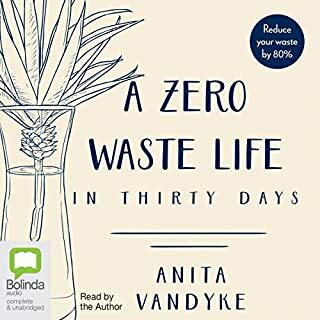 However, listening to the audiobook from start to finish is a great way to build momentum as you manifest your ideas and dive into a more conscious way of living. couldn't get more than 1/3 of the way through it. the reader re-reads sentences and then it started skipping. 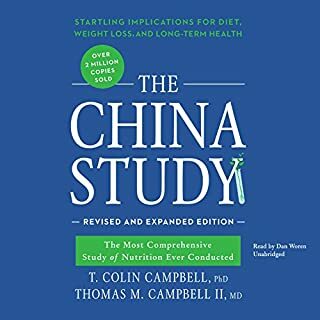 I have listened to a dozen or more books on vegan lifestyle. But I will listen and relisten to this one because all the practical advice and information in it, and it doesn’t take nine hours to get through. 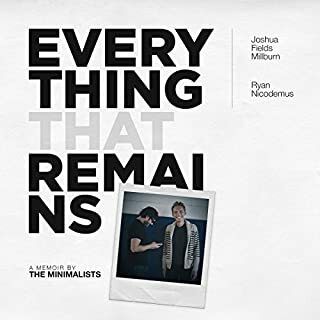 The information on minimalism was eye opening. I would recommend it to everyone. I love the reader too, even with the couple flubs—who’s perfect—-his voice is pleasing. 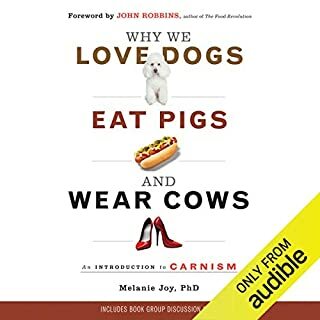 This audiobook is a great introduction to veganism, and great refresher for those like me that want to live a cruelty free existence and leave the planet in better shape than we received it.